... a winter Bible study meeting at Ja-Mar Travel Park. Among this group there were three families that had been praying and planning for a new church plant right here in Port Richey, Florida. A search for a full time pastor began in 1980 and a call was made to the Grace Brethren Home Missions Council. That call eventually placed us in connection with our Founding Pastor, Jim Poyner and his family. 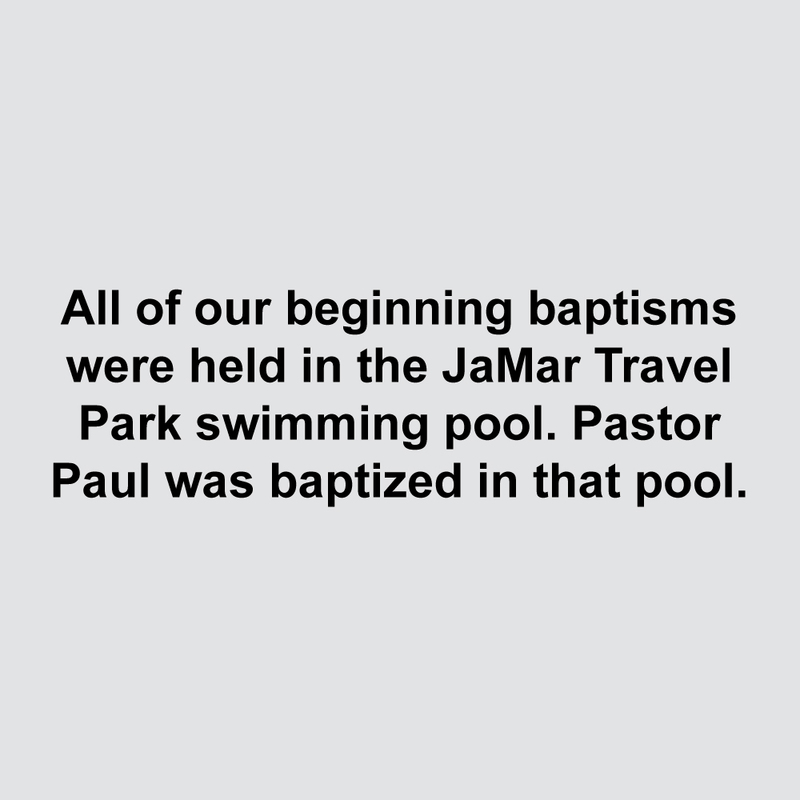 The first official service was January 4th, 1981 in the Ja-Mar Travel Park recreation center. God continued to bless the faithfulness of those founding families and their clear vision would continue to compel them to seek God’s will in this new church plant. 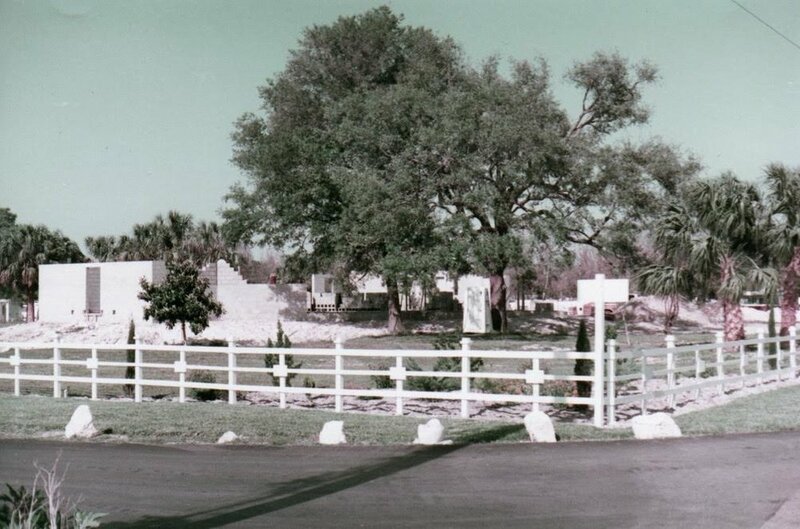 In January 1984, that clear vision led to the beginning construction of our physical church building and is still to this day the location of our main sanctuary. ...the Gulfview family was faithful to God and the local church. As our church family sought to reach the community for Christ, we grew in numbers. That growth in numbers also resulted in growth of square feet. Since our beginning, the Gulfview campus has experienced three more building phases: a Fellowship Hall and office wing, classroom editions, and our Family Life Center (Gymnasium). 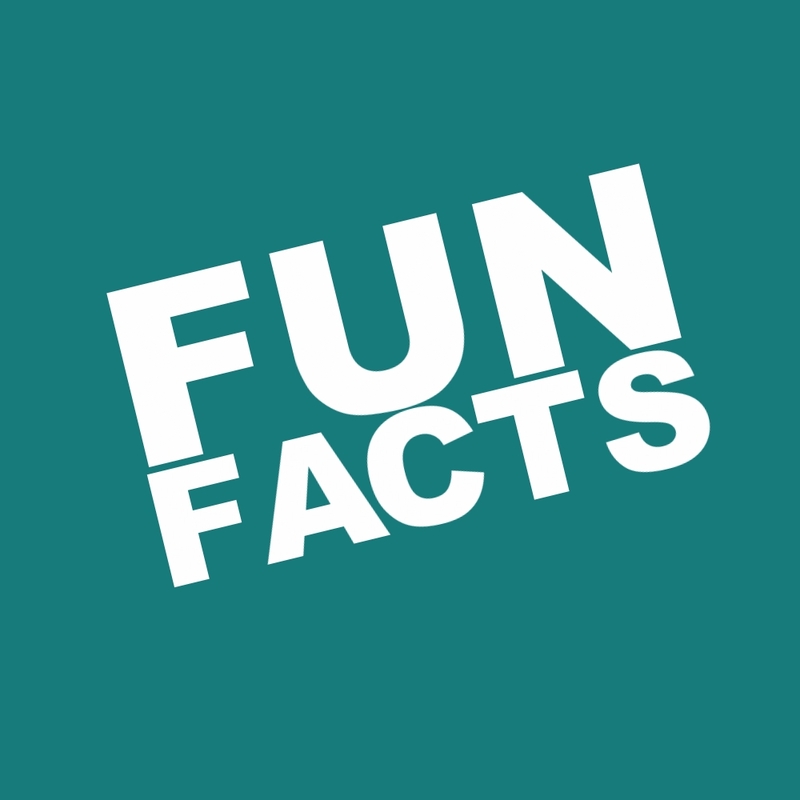 The success of the Gulfview Grace Family is due to the faithfulness of God’s blessing, and the faithfulness of countless individuals that have sought to bring glory to God and to build His local church body. ... US! Thats right, our current days here within the Gulfview family will one day also be a part of our church history. So lets continue to be faithful and use God's blessing to us to be a blessing to others as we impact our community for Him. We look back in honoring our past and those who have gone before us, and we look forward with great vision and anticipation for the great things God has in store. Join us as we join God in His story and in His plan for our community. It is our belief that we each play a part in sharing God’s love and hope with others. How will you be a part of that great commission? How can you creatively join God’s mission right here where He has you? We believe God has uniquely gifted you to be a part of the team and we trust that you will be faithful in using that gift as you serve alongside the Gulfview Family.